Welcome to Payne Family Homes at Main Street Crossing in the heart of Wildwood! Homeowners will enjoy this neighborhood & will appreciate the fantastic location just minutes from todays most desired conveniences. The newly introduced Urban Collection combines nostalgic decorative details w/a traditional design that inc ranch, 1.5 story & 2-story homes ranging from 1,502-2,435+ s/ft. The exquisite elevations have timeless architecture, large covered front porches, James Hardie ColorPlus siding & rear entry garages. 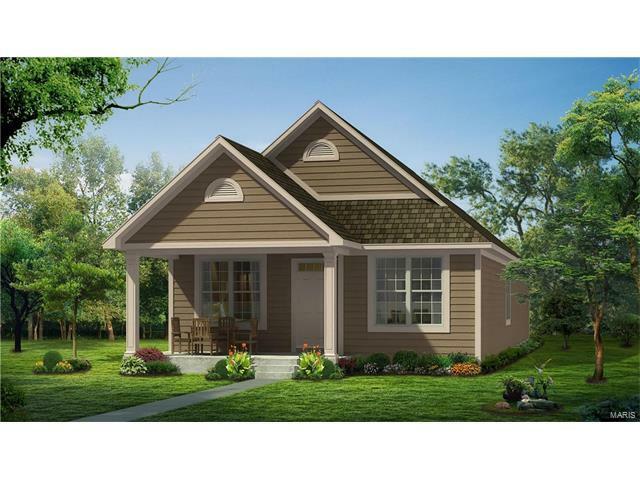 The Quincy is a 3 BD, 2 BA, ranch w/1,502 sq ft on the main flr. 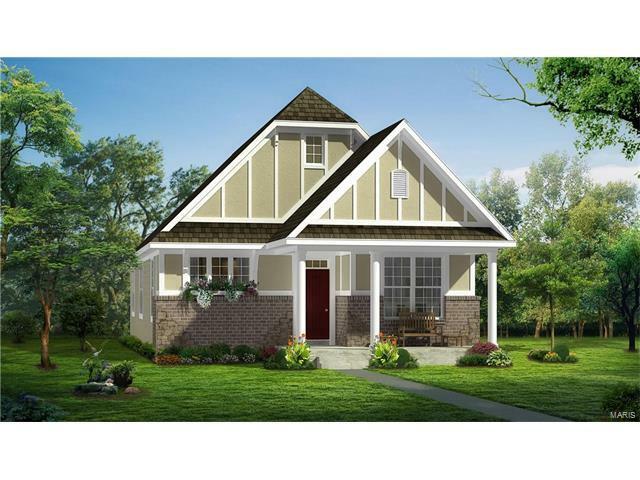 Features inc 9 ceilings, 6 windows, an open Kit-Caf-Grt Rm design, Kit island, Frigidaire appl, Jeld-wen Low E windows, M/Flr laundry, W/I closet in the Mstr Bdr, full yard sod, prof landscape, arch shingles, 15 yr bsmt waterproofing warranty & more. 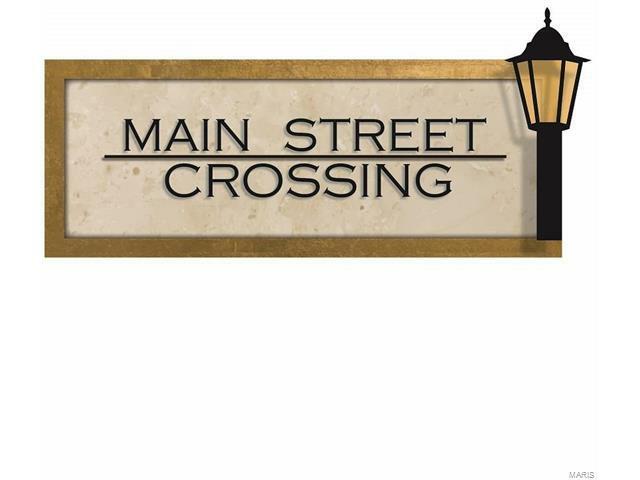 Main Street Crossing is conveniently located off of Hwy 109 & is walkable to Wildwood Town Ctr w/a variety of restaurants, shopping & services. Rockwood Schools!